If you get hurt or contract an illness while on the job, you know you can probably depend on workers compensation to help with lost wages and medical care while you are out of work. However, there are sometimes problems that can prevent you from receiving that help, no matter how serious your condition is. The problem is, you may be denied and need an attorney to help you fight your claim. 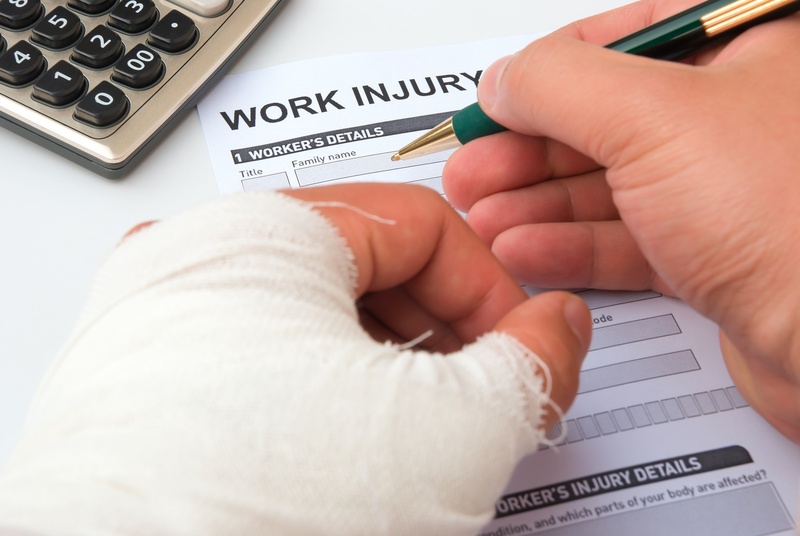 Here are eight reasons to hire a lawyer in your workers compensation case. If you were injured or contracted an illness while at work and you don’t know what to do next, contact a lawyer familiar with Iowa workers compensation law to help you file a claim. If your claim is accepted, but you are not receiving any money for lost wages, you may need to hire a lawyer to help you find out why. If your claim is denied, even though you provided all the information requested in a timely manner, you may need to seek legal help. If you are unable to find medical treatments for your injuries, and you believe you are entitled to those treatments, you may need an attorney’s assistance in finding out why you are being denied aid. If you were fired shortly after you told your employer about the injury you received while on the job, you may want to find a lawyer to help you receive just compensation for the illegal act. If you filed a claim over a month ago but have heard nothing back about your claim being accepted or denied, you may want to find out why you are in limbo by contacting a law firm that can then discover the status of your claim. If your claim was accepted and the insurance company offered you a settlement that you are unsure about, you may want to consult with an attorney about the amount offered and the fairness of the settlement. If you don’t want to spend time dealing with the complex and confusing workers compensation forms, or you fear you could possibly be denied without help filing the claim, you may want to seek the assistance of a quailed workers compensation attorney. You have the right to hire a lawyer to help you with your workers compensation claim at any point in the process. Sometimes the battle for fair and just compensation can be a long one, and it is often nice to have someone helping your fight for your rights.